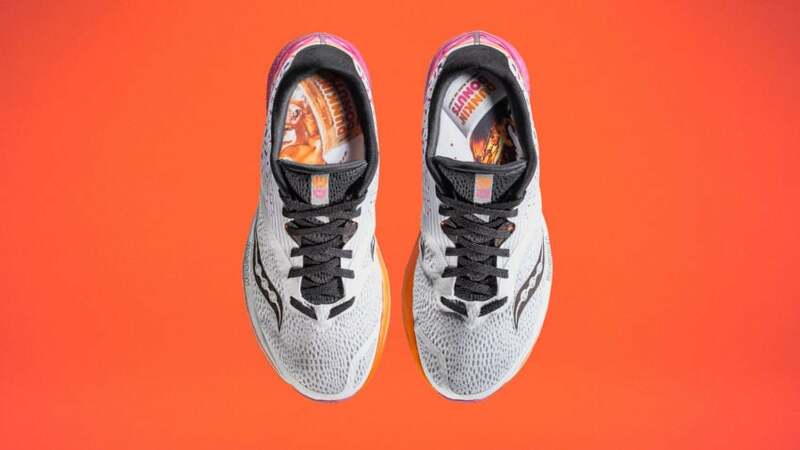 Watch out Nike, Saucony is channeling everyone’s inner Bostonian. 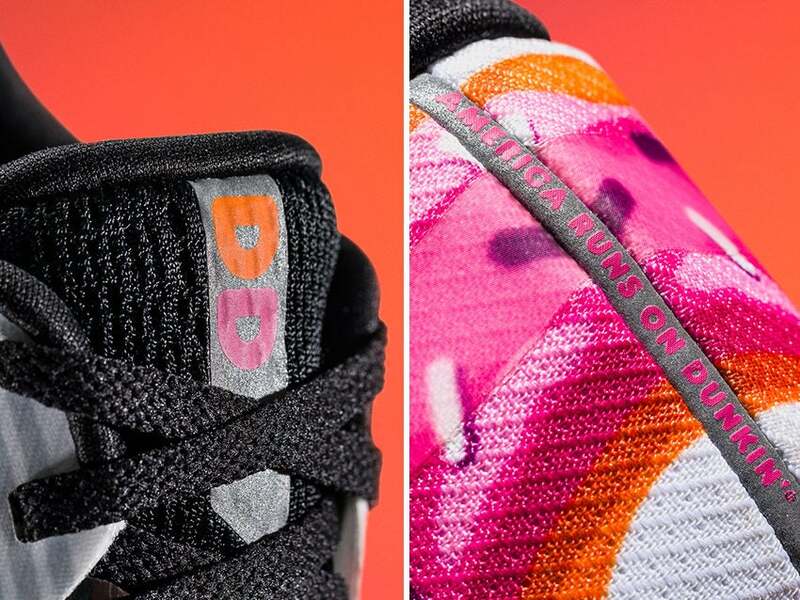 Ahead of the 2018 Boston Marathon, the two Boston-based companies have merged their best assets to create a limited-edition shoe that literally Runs on Dunkin’. 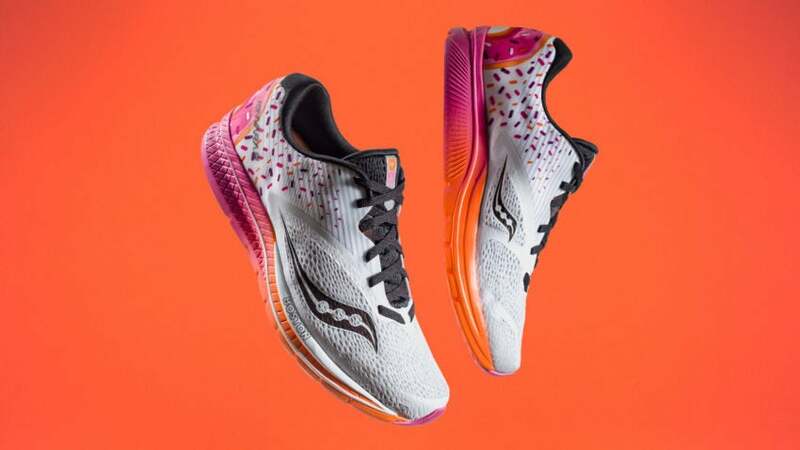 The Saucony X Dunkin’ Kinvara 9 is available to pre-order for both men and women starting Tuesday for $120. As a native Bostonian, I appreciate these whimsical shoes.